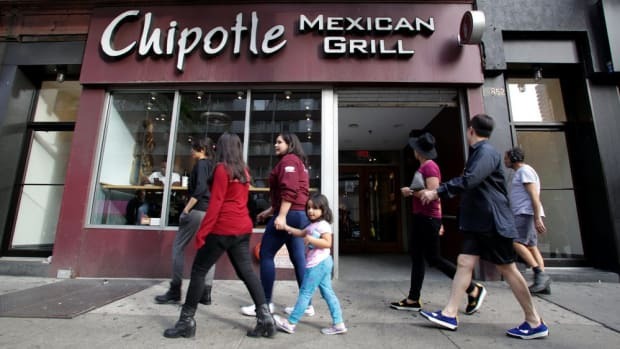 Chipotle burritos were nowhere to be found at lunchtime on Monday, as the Mexican chain closed its more than 2,000 U.S. restaurants until 3 p.m. to hold an employee meeting addressing the new food safety guidelines, confronting an issue that has plagued Chipotle Mexican Grill restaurants for months. 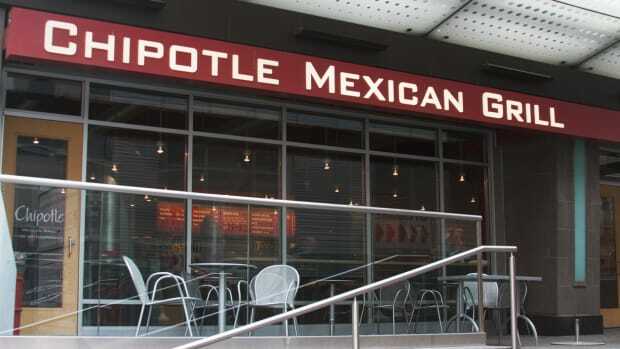 The meeting, which was held at Chipotle Mexican Grill’s Denver headquarters, lasted one hour and was streamed to over 50,000 of the company’s employees, who gathered in meeting areas like hotel conference rooms. Two invited reporters were also in attendance. At the meeting, the company’s new food safety policies were announced, as was a $10 million program to assist local food suppliers in complying with these new policies. Announced developments included paid sick leave for employees-- a direct response to the norovirus outbreaks that have been linked to sick employees at Simi Valley, California and Boston restaurants. 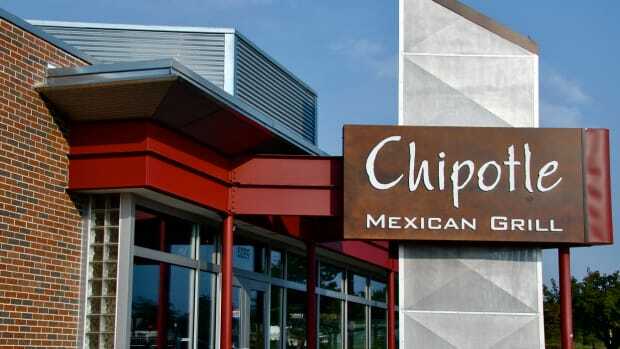 Chipotle has also begun washing, dicing, and testing tomatoes centrally before bagging them and shipping them to its restaurants to avoid contamination like the September salmonella outbreak in Minnesota and Wisconsin. 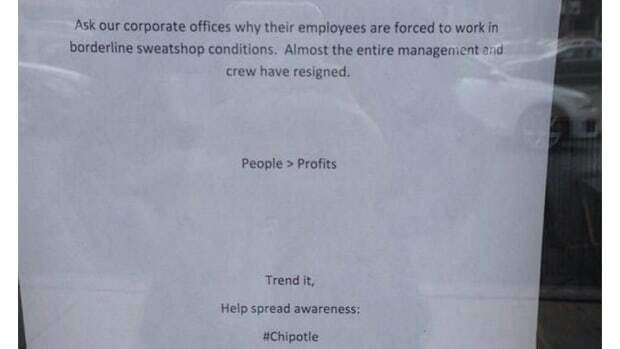 Other food safety measures are outlined on Chipotle’s website. 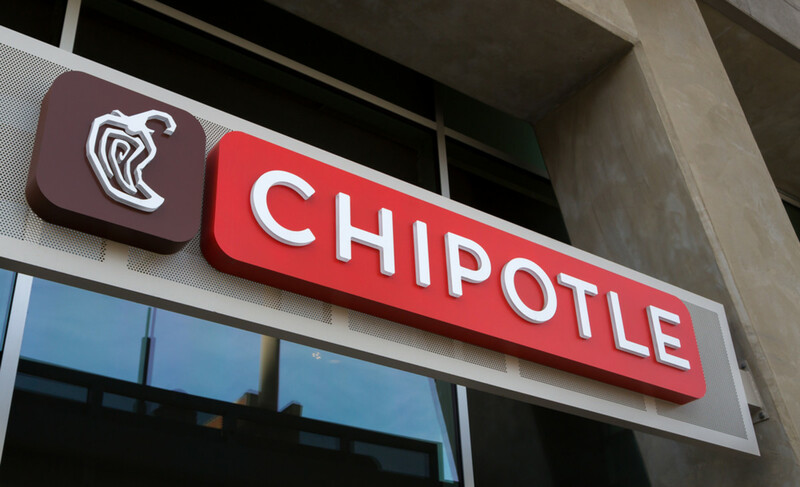 Chipotle has experienced six food safety issues in the past seven months, including norovirus, salmonella, and E. coli outbreaks. These issues have led to over 500 customers falling ill after consuming food from the chain. 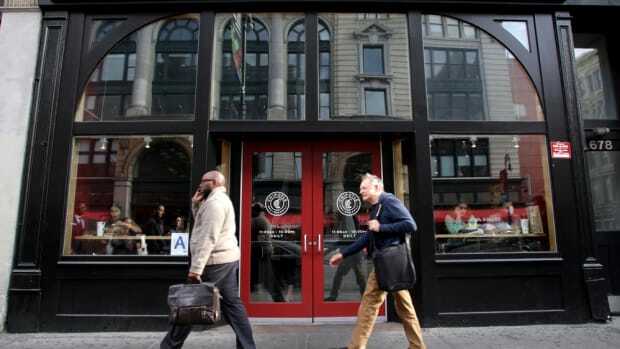 Consumers remain concerned about eating at Chipotle, as the 14.6 percent reduction in sales in the last quarter of last year shows. Some customers remain loyal, however; many of the company tweets during the meeting were responses to customers asking when the restaurants would reopen on Monday. Chipotle had also posted signs on the doors of its closed stores, encouraging customers to send a text for a coupon for a free burrito on Monday.